SoulFest 2.0, a 1 Day Festival, will be a truly magical and uplifting day celebrating the life changing wonders of Yoga & the Healing Arts. Bringing together amazingly talented healers, teachers, and speakers in the South to offer an amazing experience with over 40 Workshops from over 30 Teachers! Including: Paddle Board Yoga on the Lake, Drumming Workshops, Meditation, Laughter Yoga, Thai Yoga Massage, Workshop, Inspiring Talks, Gong Sound Bath, Acro Yoga, Massage and so much more! 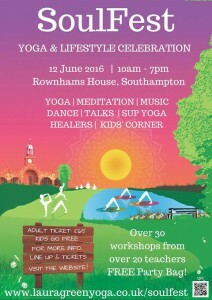 Tickets must be bought in advance via the website or email laura@lauragreenyoga.co.uk. Tickets £76/person. This monthly yoga class is designed to relax, renew, and re-balance busy minds and tired, tense bodies. We’ll be combining gentle yoga sequences and breath-work with restorative yoga poses, in a class suitable for all levels. Spaces limited to 7 students- booking essential. A two hour workshop open to all levels. Aiming to help restore healthy mobility and strength to the shoulders, we’ll be combining active and passive yoga asanas targeting the shoulders with functional and remedial exercises. Life can get hectic. 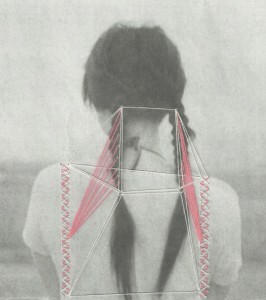 Minds get busy and bodies get tense. So why not end your week with a gentle yoga class designed to relax, renew and rebalance. We’ll be combining gentle yoga sequences and breath-work with restorative yoga poses in a class suitable for all levels. How much time do you spend sitting? If you’re unsure, take this quiz to find out. Our current lifestyles (chairs, driving, desk jobs etc…) mean our hips are no longer experiencing the variety of movement available to them and many of us now spend the majority of the day with our hips in the same chair-shaped position. 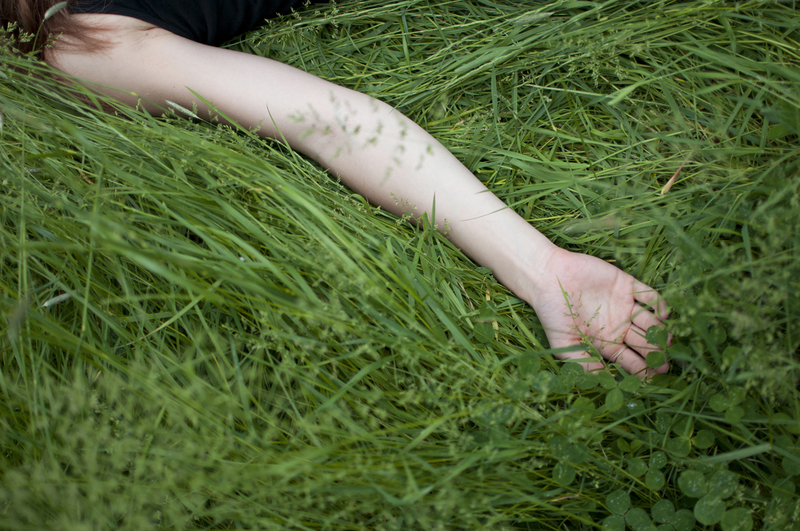 In this two hour workshop we’ll be treating your hips to a variety of movements, exploring existing movement patterns and encouraging better movement by mobilising and strengthening the hips. We’ll end with some gentle restorative poses targeting the hips. Spaces are limited to 7 students so to reserve your spot please contact me on emma.lovell10@googlemail.com or 07773157223. 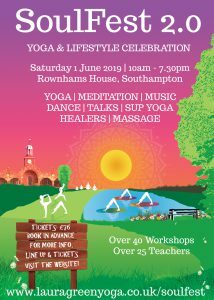 Soulfest, a 1 Day Festival, will be a truly magical and uplifting day celebrating the life changing wonders of Yoga & the Healing Arts. Bringing together amazingly talented healers, teachers, and speakers in the South to offer an amazing experience with over 30 Workshops from over 20 Teachers! 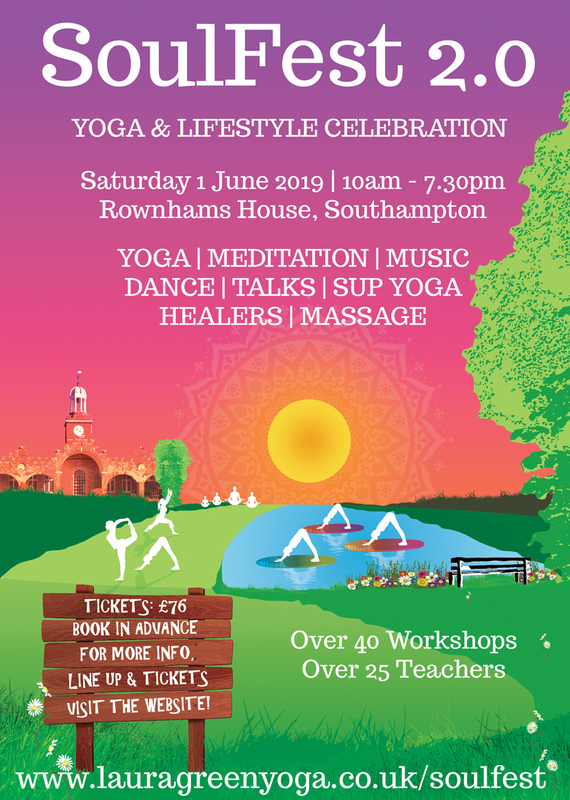 Including: Paddle Board Yoga on the Lake, Drumming Workshops, Meditation, Silent Outdoor Disco/5 Rhythms, Raw Chocolate Workshop, LOADS of YOGA Classes, Inspiring Talks, Gong Sound Bath, Acro Yoga, Massage, Kids Corner and so much more! 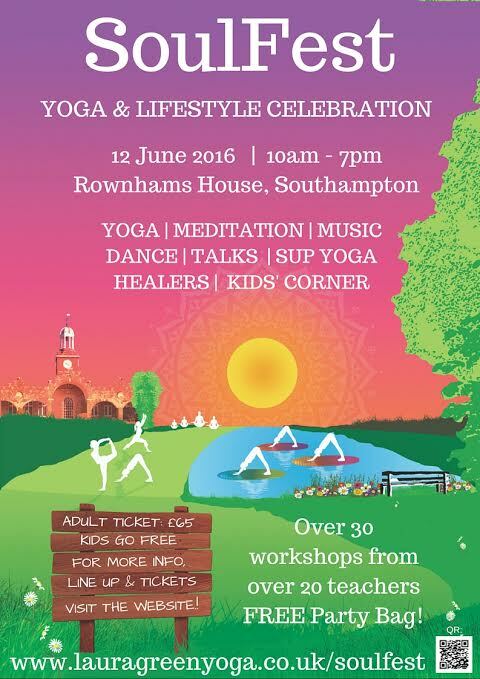 Tickets must be bought in advance via the website or email laura@lauragreenyoga.co.uk. Tickets £65/person. 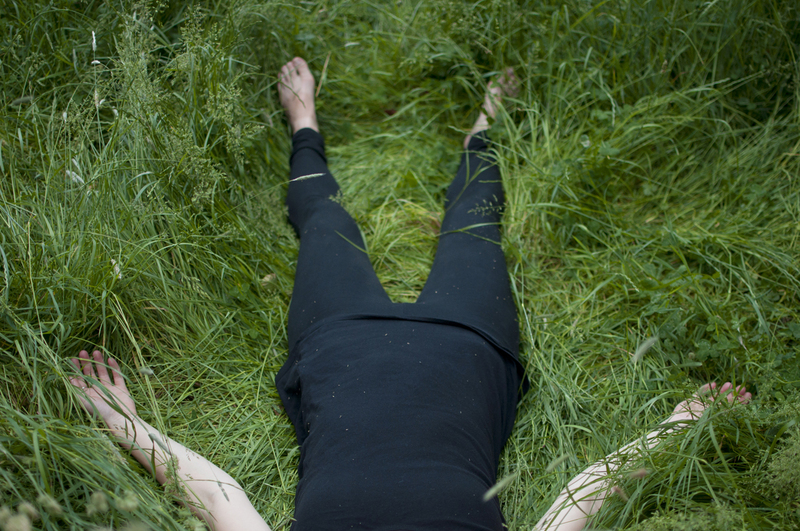 We’ll be exploring balance of all kinds, appreciating the feet, exploring the breath, and thinking about our relationship with the ground. Here’s some inspiration! Class limited to 6 pupils, so please contact me to reserve your spot.